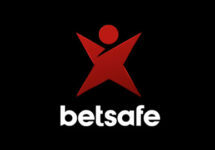 Betsafe – Summer of Games / Week 2! It doesn’t just promise to be a hot and rewarding July at Betsafe, it has been indeed an exciting first week of summer, sun and fun. 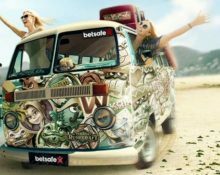 Tons of players earned or won Free Spins, Big Spins and a share of €10,000. Keep taking part in the Summer Dive, Summer Dash and Summer Splash campaigns to collect as many rewards as possible.